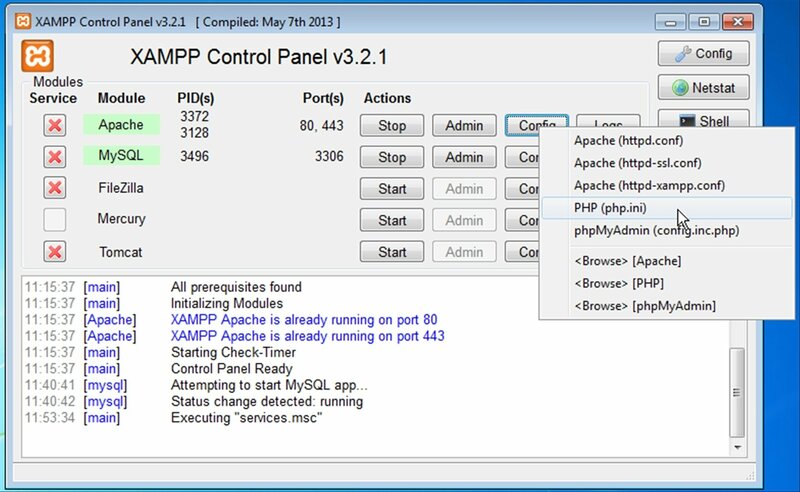 XAMPP is one of the favorite PHP development environments for users, because it's so powerful and easy to use: you only have to extract the files and they'll be ready to use, without requiring you to edit or configure any kind of file. Apache + MySQL + PHP + Perl. This software is based on using Apache. We're talking about web servers that implement the HTTP protocol. Incidentally, Apache takes its name from the Indian tribes that lived in Eastern Arizona. These tribes were firm, but pacific, and were the last to surrender to the American government. 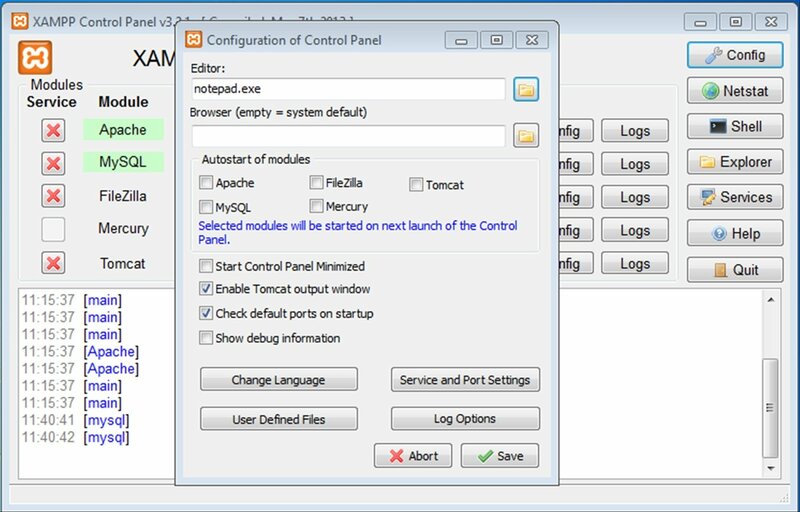 Regarding the coding, it allows us to work with PHP together with PEAR. PEAR is a repository of PHP code extensions that simplifies the coding tasks. Furthermore, Perl can also be used. If you want to get into the world of Apache servers, this is without a doubt the most appropriate software for such purpose.